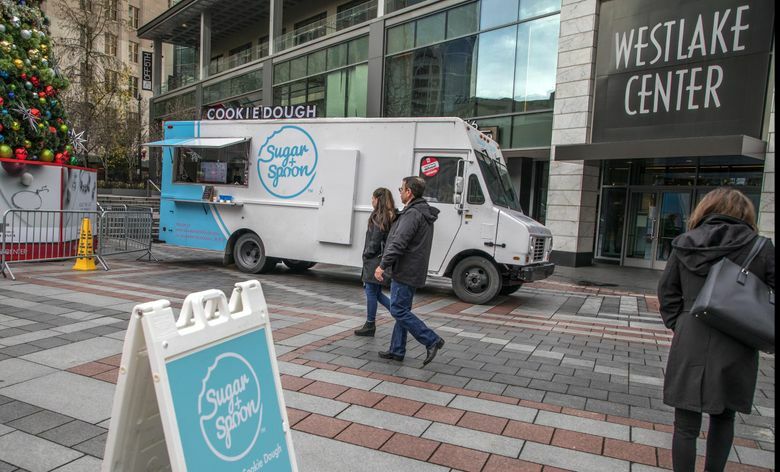 Raw cookie dough is a no-no — unless it's safe-to-eat cookie dough sold by a new wave of businesses ranging from Seattle food truck Sugar + Spoon to a University Village store to Unbaked, an online cookie-dough business. So much for the sweet nostalgia of childhood. We’ve learned by now that Santa didn’t really bring the Easy-Bake oven. He didn’t eat the cookies on Christmas Eve. Now, new for the modern era, we can’t even snitch bites of dough while making the cookies we pretend he eats. They aren’t being Grinches, as we all know. While warnings against raw cookie dough originally stemmed from fears of salmonella in raw eggs, raw flour is another growing concern. 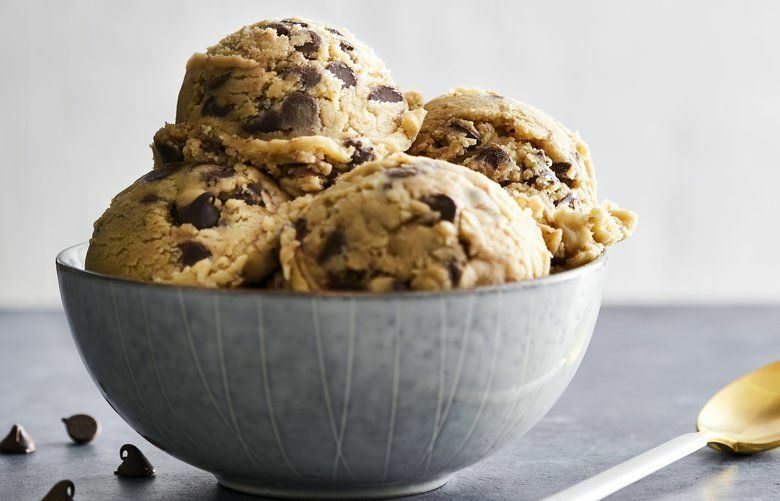 Nestle refrigerated cookie dough was recalled in 2009 after it was linked to an E. coli outbreak. (Flour was suspected, but never proven.) Another E. coli outbreak in 2016 led to an FDA warning against eating raw flour. But wait. There may or may not be a Santa Claus, but there are new options for licking a spoonful of raw dough. 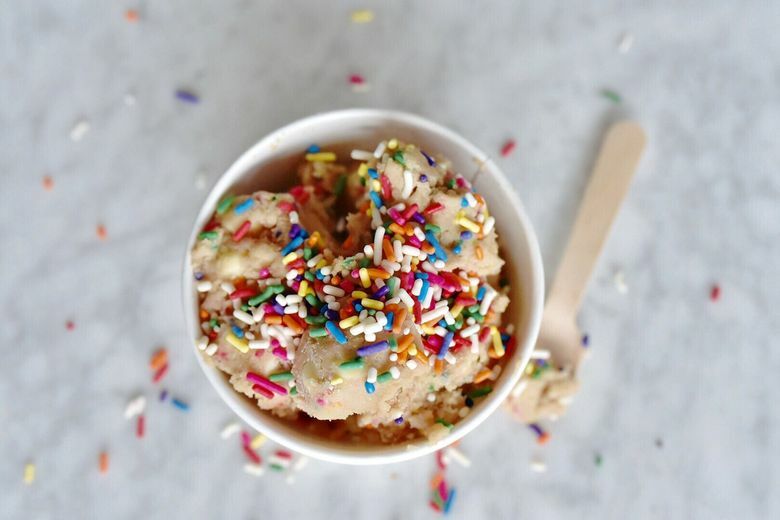 Edible cookie dough — generally egg-free and made with heat-treated flour — has become a trend that’s more than a consolation prize. 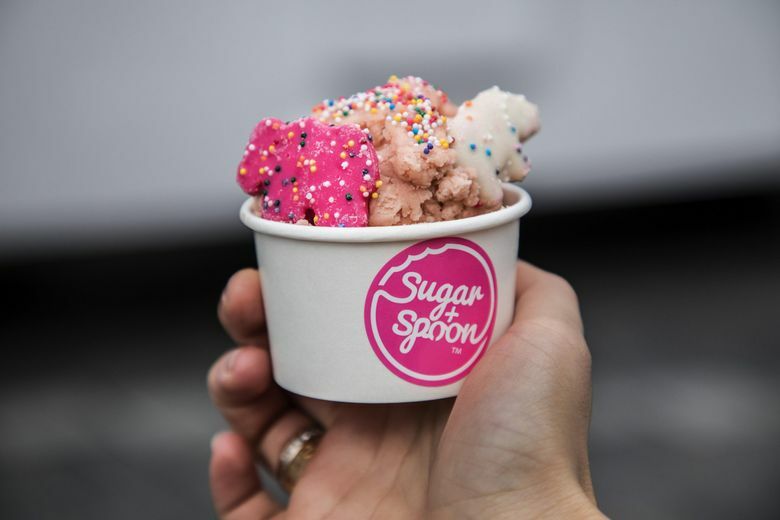 Similarly, in Seattle, “We always say we want it to taste like you’re taking a spoonful out of the mixing bowl from your mom,” said Ivana Orlovic, who last year co-founded what’s now the Sugar + Spoon food truck for an undergraduate business class at the University of Washington. The assignment: Start a business, pay back the initial costs invested by UW mentors, turn a profit to plow back into the program. 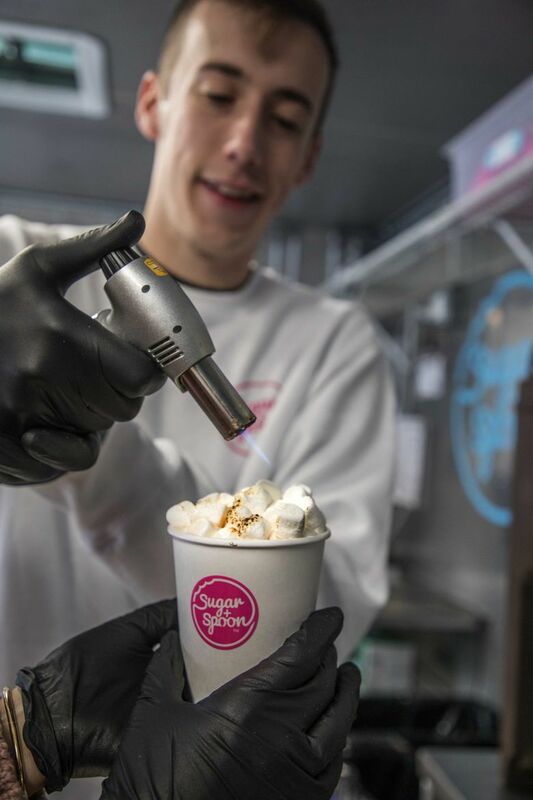 Their campus pop-up shops sold out. 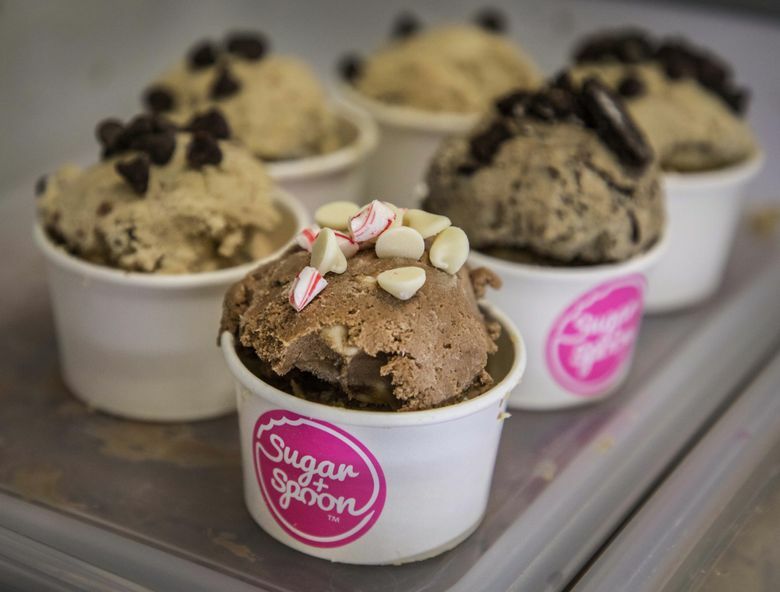 Meanwhile, three new cookie-dough stores opened along the West Coast. “That’s how I knew we were onto something. By the time we were done, there was one in almost every single major city,” Orlovic said. They wrote more business plans and launched the truck. 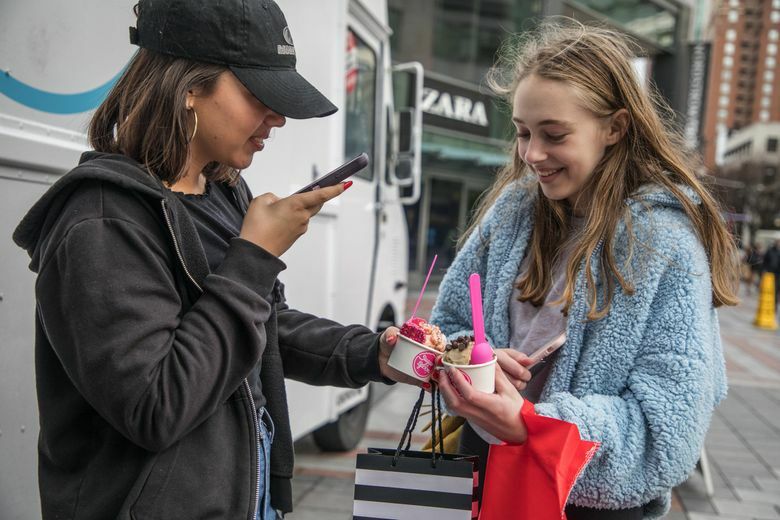 It can be found most days outside Seattle’s Westlake Center selling cups and cones piled with flavors like Party Animal — a sugar-cookie base with sprinkles and Mother’s carnival cookies mixed in — and Dough-reos, loaded with Oreos. “You can tell college kids made it,” Orlovic said. And yes, they got an A. 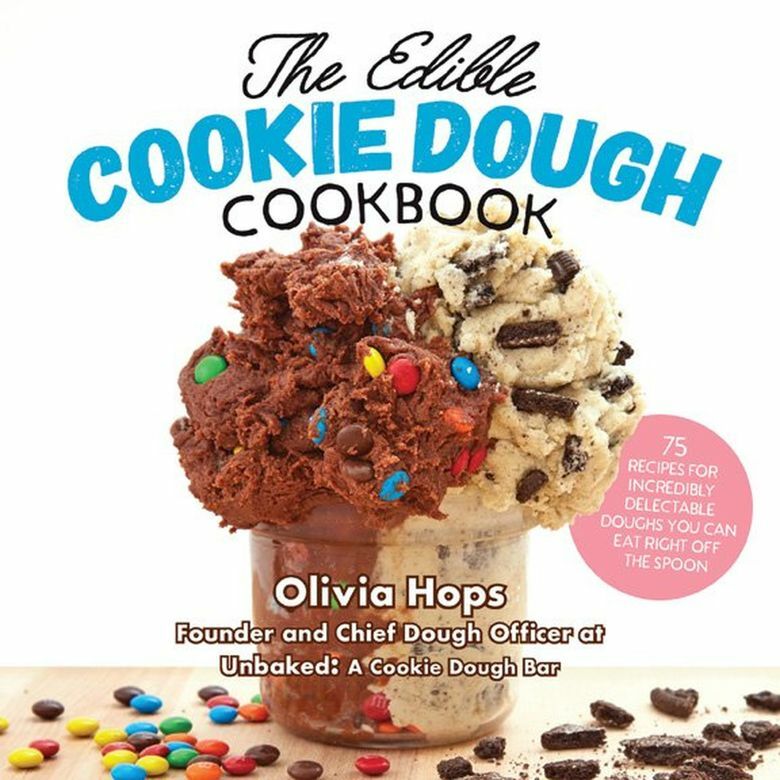 KIDS WERE ALSO INVOLVED in Laura Vida’s edible cookie dough, though from a different perspective. Vida, owner of FrogLegs Culinary Academy in Kirkland, wanted to add a retail section for treats that were “unique and delicious” when she began planning her second branch at Seattle’s University Village. 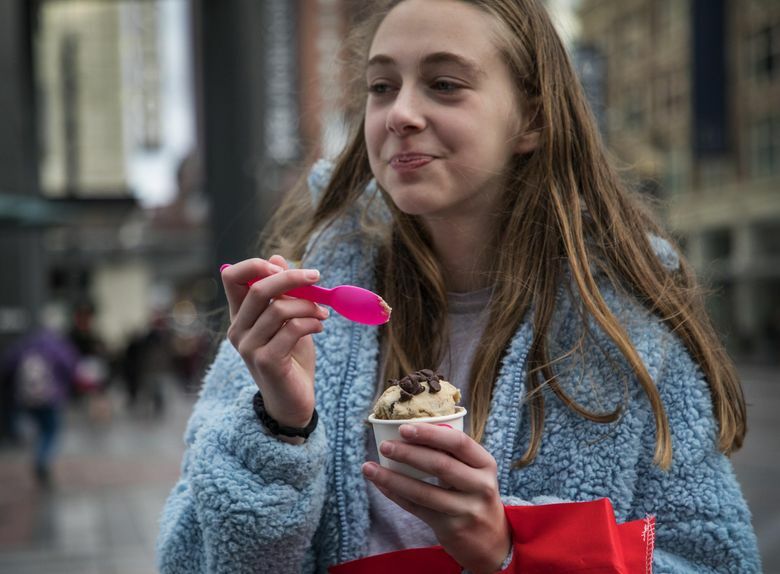 Her son and niece had gone on an eighth-grade trip to New York City and Washington, D.C., and one of their favorite memories was a cookie-dough shop. For a business aimed at kids, it sounded worth investigating. She teamed up with culinarian Tiffany Lewis to develop recipes. 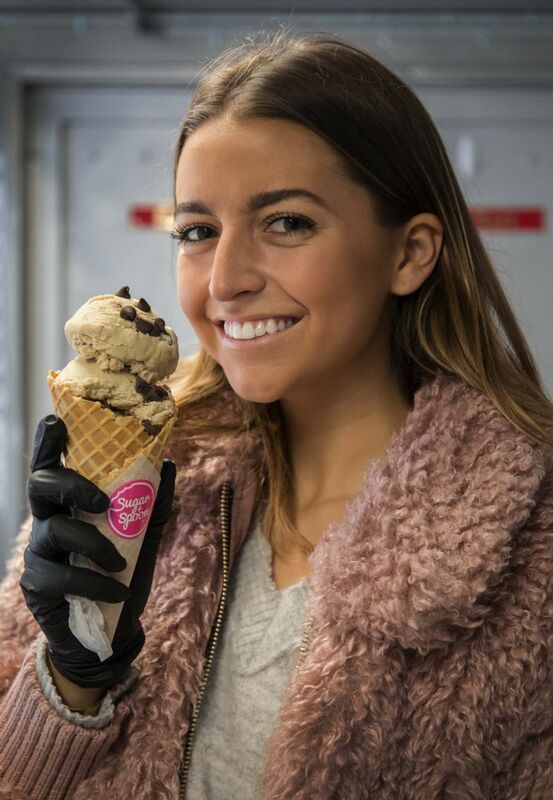 Vida traveled to New York to sample the dough she’d heard about there. “Of course it was delicious,” she said, but sweeter than she liked. “We did a lot of mixtures of butter and cream and cream cheese and “how do we get that texture” and “how do we eliminate the graininess,” Vida said. Vida has also been surprised by how many older customers don’t realize it’s meant for eating right from the cup.